Welcome to Majestic Engraving Corp. 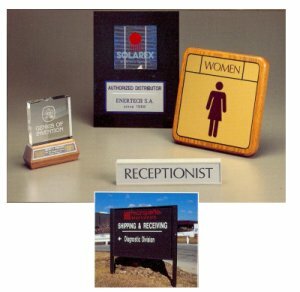 Majestic Engraving has been providing high quality products and services since 1951. Manufacturing plants, hospitals, financial institutions and many other organizations have all benefited from our wide range of capabilities. Majestic's complete in-house design, typesetting and darkroom services compliment our many imprinting processes. Engraving, silk screening, hot stamping or pad printing options are available to you-which ever suites your specific project. Our commitment to excellence and service has made Majestic a longtime partner to many organizations throughout the United States. Copyright© 2016 Majestic Engraving Corp. All Rights Reserved.